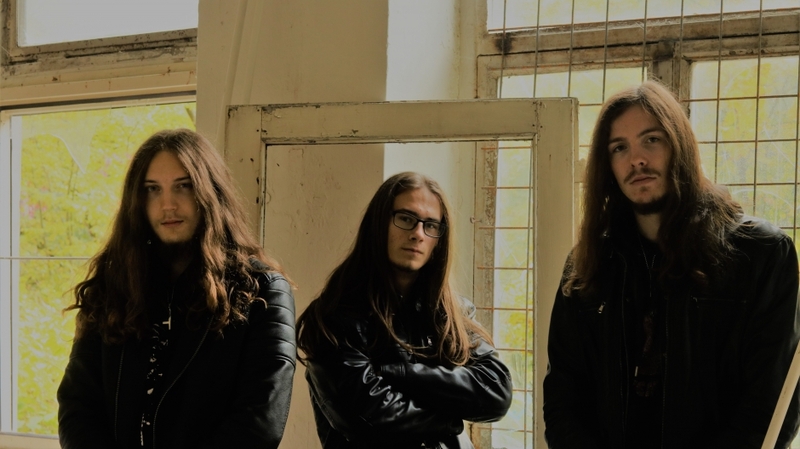 This trio had their first concert in November 2016 and they quickly attracted attention of local metal scene. Due to this, they had first Czech tour in winter/spring 2017. The band is known for their energic live shows full of old school Thrash Metal combined with melodic parts and death metal voice. Web page Metal-line nicknamed them as "Thrash tornado" or "Moravian Sepultura". Music of this band is influenced by Metallica, Death, Lost Society, Dust Bolt and is sometimes compared with Sepultura. Death on Arrival released first demo "Death is comming" in fall 2017, which contains 4 of their songs. The band is now going to Central European tour, starting 9.2. in Prague, ending 14.9. in Hodonin. They will also visit cities in Germany, Austria, Poland and Slovakia.